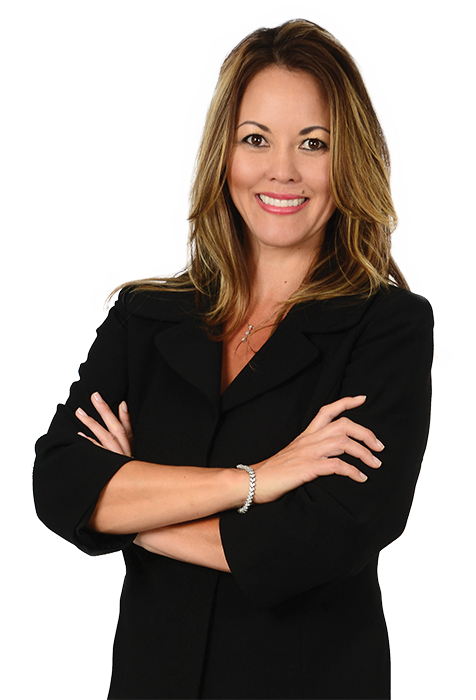 For 18 years, Mary Thurman has been a licensed realtor in the South San Francisco Bay Area. In addition to being listed on MLSListings.com, Mary is a member of the Santa Clara County Association of Realtors, the California Association of Realtors and the National Association of Realtors. 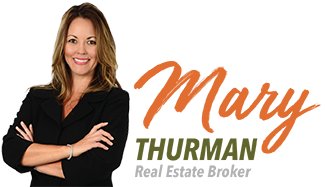 Mary takes pride in her abilities as a negotiator and, coupled with her client-focused approach to realty, she will fight to make sure you are always getting the best deal possible. With exceptional people skills, Mary’s clients would describe her as a great communicator and listener—she works diligently and is constantly in contact with her clients in order to meet all their real estate needs. Mary is a full-time realtor and serves buyers and sellers in San Jose, Campbell, Santa Clara, Almaden Valley, Los Gatos and surrounding Silicon Valley neighborhoods.